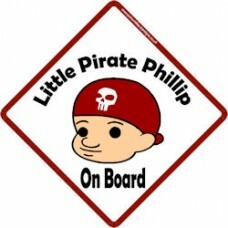 A baby pirate in a red bandanna, ready to sail the seven seas, arhhhhhhhh me hearty!!!!! 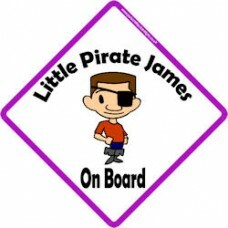 ..
A boy pirate picture, complete with eye patch and a set of pirate boots. 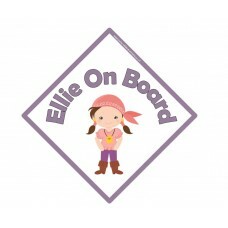 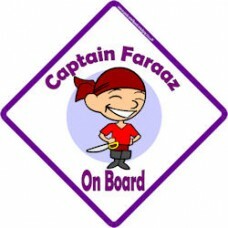 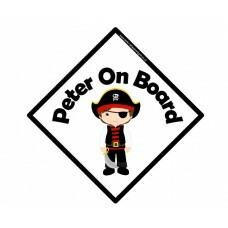 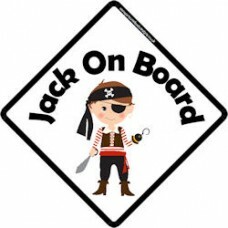 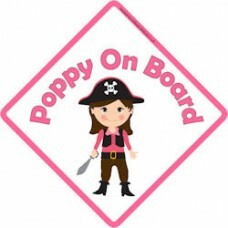 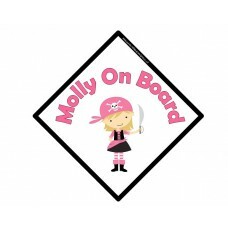 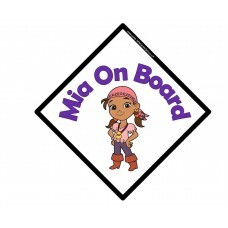 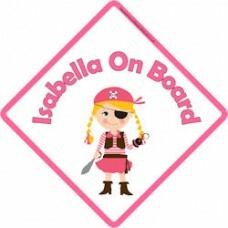 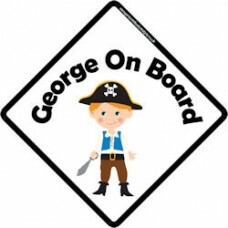 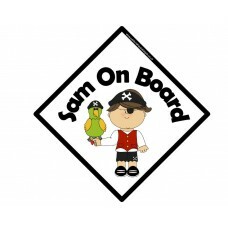 Great for your little jack ..
Every pirate ship needs a Captain, so why not make your ship (car) complete with this sign!..